What should a National Care Service look like? 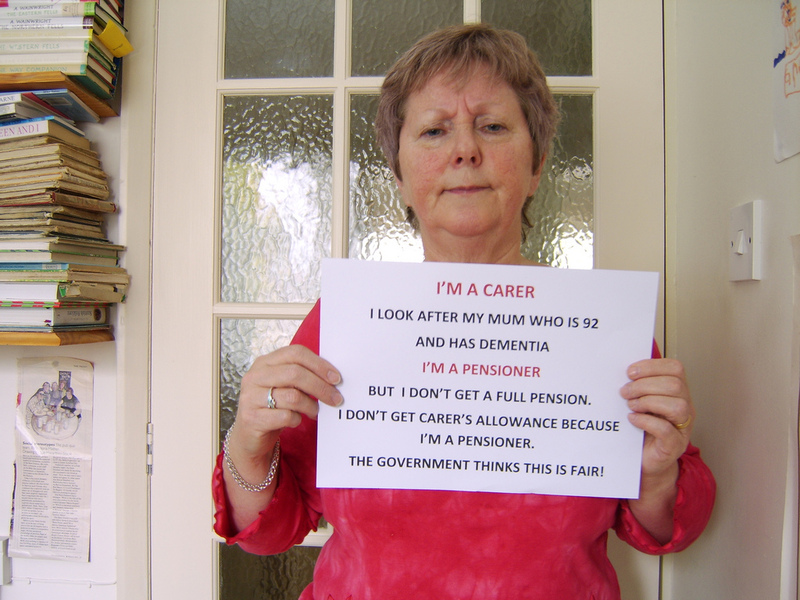 The plight of carers was one of the areas highlighted for action by Labour’s new leaders at the Party’s 2015 conference. 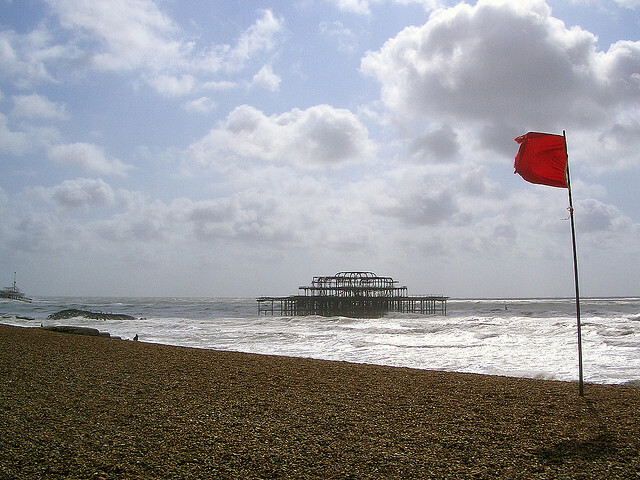 Brighton & Hove LRC expects to be joined by a carer at this meeting, to discuss the urgent need for proper support of carers and to consider the development of a National Care Service modelled on the NHS. 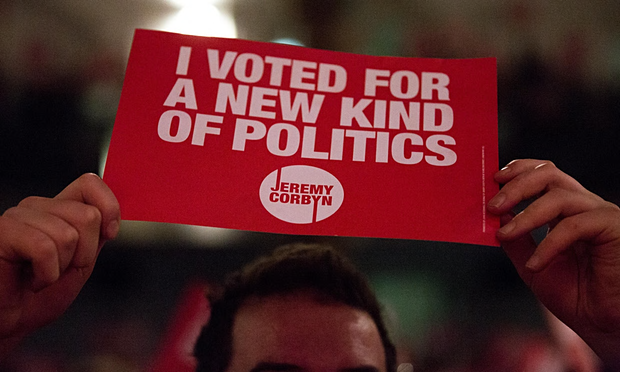 This meeting will also discuss developments at Labour’s conference, how to best support Jeremy Corbyn in his new role as Labour leader, the Brighton 4 Corbyn meeting on Thursday 29 October and the launch of Momentum. Brighton & Hove LRC holds friendly and informal meetings every other month, chatting around a table in the ground floor Alchemist room at The Mesmerist pub, close to Brighton Town Hall. All welcome.